You are assured of quality, confirmed by the ‘Quality Mark for Kilometre Registration Systems’. 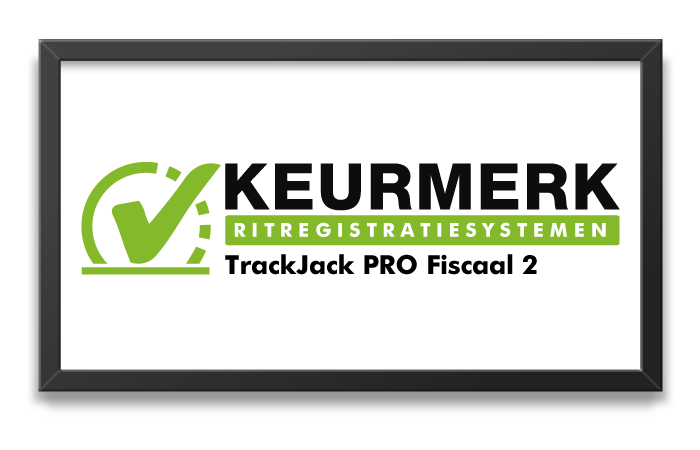 The TrackJack PRO Fiscaal 2 is a very affordable and high quality kilometre logging system, specially designed to meet the requirements of the Tax and Customs Authority. Moreover, it is certified by the Quality Mark for Kilometre Registration Systems Foundation. All trips made are automatically registered and displayed in your online account or via the TrackJack app for smartphone or tablet. 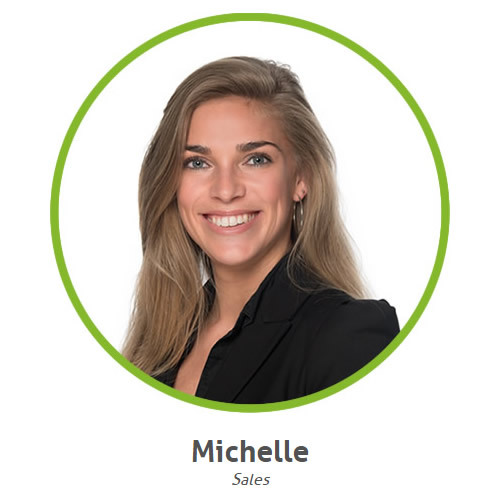 Very affordable, no long-term contracts and no software installations. The TrackJack PRO Fiscaal 2 guarantees you a high-quality kilometre logging system. This kilometre logging system meets the stringent requirements of the Tax and Customs Authority and comes with the quality mark for kilometre registration, issued by the Kilometre Registration Systems Foundation. User-friendliness is paramount. This is why you will have, directly after installation, online insight into your kilometre logs from any location via a personal account. You will not need to install any software and updates are free of charge. With the TrackJack app for smartphone and tablet, you will have all data at your fingertips when on the road. You will not be bound by long-term contracts. After signing up, you will receive a 1-month kilometre registration free of charge. You can then activate the PRO Fiscaal Service (79 euro per year excl. VAT) on your system. 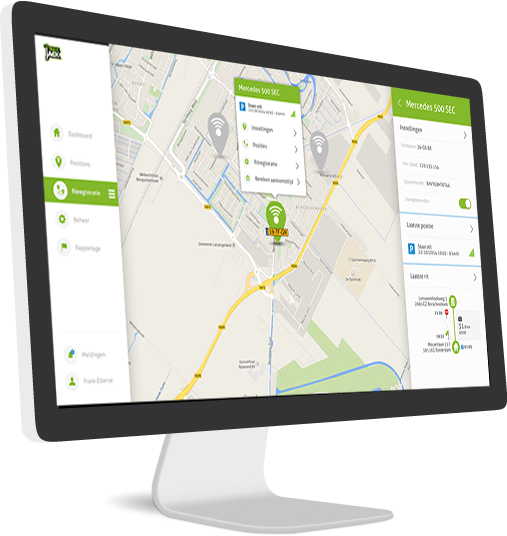 This service provides you with 12 months of kilometre registration without tacit renewal. After 12 months, you decide whether you wish to renew the service. If you do not take action, the service will stop automatically. You can also opt for a PRO Fiscaal Service (69 euro per year excl. VAT) on your system (this is subject to a minimum subscription of 24 months). 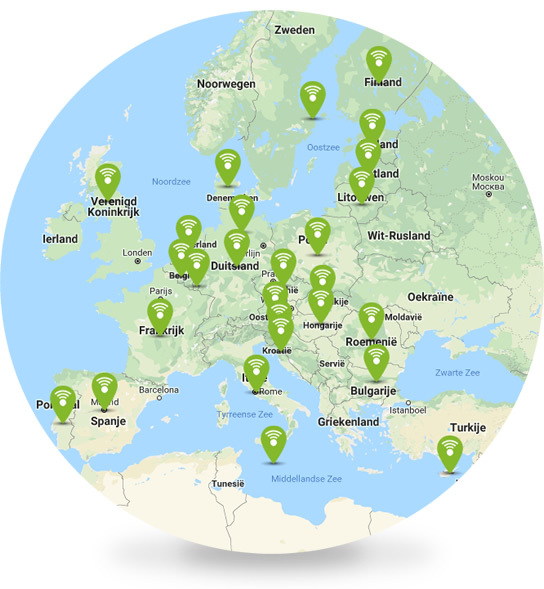 The TrackJack PRO Fiscaal 2 comes standard with European coverage within all 28 EU countries. This means he will never be surprised by unexpected charges when crossing borders. If you have any questions or want to know more about the TrackJack PRO Fiscaal 2, do not hesitate to call us on: 010-8200190. Or request a quotation without any obligation.